A simple but heartwarming greeting can make people’s day better. Getting up in the morning is always exciting as there are new adventures ahead. We choose to rise and shine today! 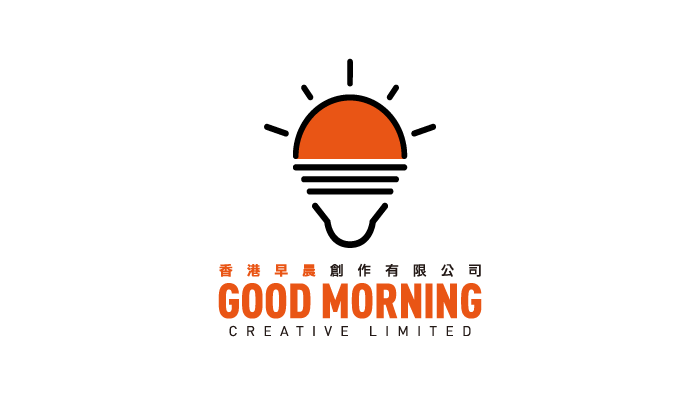 Good Morning Creative is devoted to provide the best service in digital marketing and channel distribution. Let’s seize the time of every morning and make it amazing!